Church should not only be large corporate gatherings but should take place in small house fellowships and community settings as often as possible. LIFE groups are the opportunity to connect with fellow believers in a deeper setting where encouragement, growth, vulnerability, discipleship, and breakthrough can happen. Our LIFE groups meet at varying times and location throughout the week. Please contact our group hosts for more information. 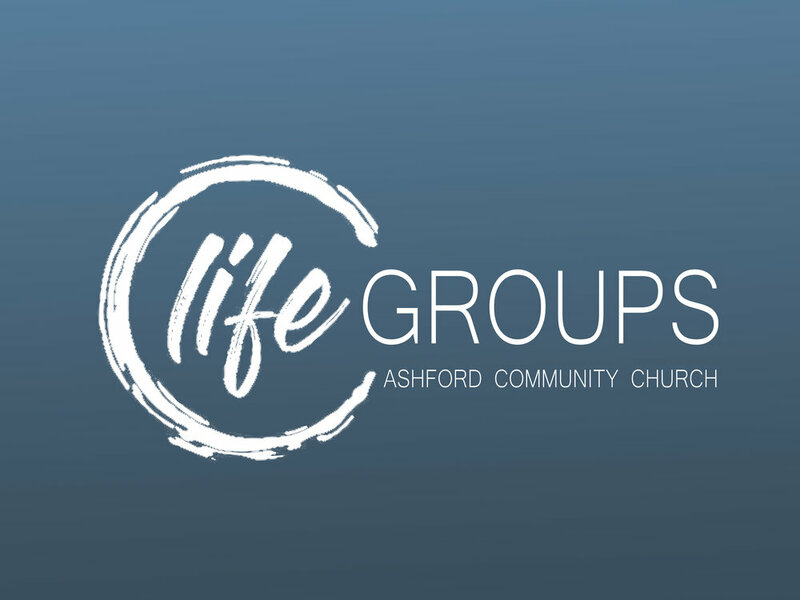 If you are interested in joining a LIFE group or would just like more information please email us here!